Italy is a country of rich viniculture. It is even more popular than France. Italy counts more than 2000 years of viniculture development. People, who came to Sicily at least once in life, was surely met with rich assortment of Sicilian wines in all local pubs, cafes or restaurants. You can taste wine everywhere, in the elegant restaurant in the center of Catania or in a small poor port tavern, whatever. Catania is especially popular of its sweet liquors and aromatic dessert wines. Wine-making is popular activity in territories of Italian island. It is common opinion that the best wines are made of grapes, growing at the bottom of Etna. Nevertheless, Sicilian wines include many bright wine samples that are worth tasting. They are visiting cards of Catania. Let’s remember the brightest of them! Marsala is a sort of sweet dessert wine with 20% alcohol. It was named after the city’s name in the same province. The wine was firstly discovered in the middle of the 18th century. 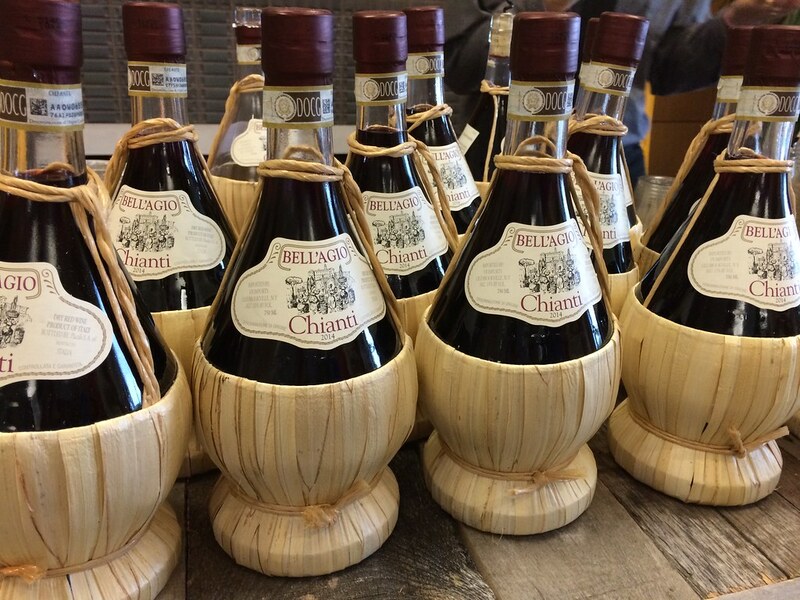 In 1986 Marsala was officially recognized as specific sort of wine. Sicilia boasts the variety of Marsala sorts: golden, amber and ruby. It is widely thought that Marsala is 4-6 years old wine. The recipes are interesting and unusual in something. 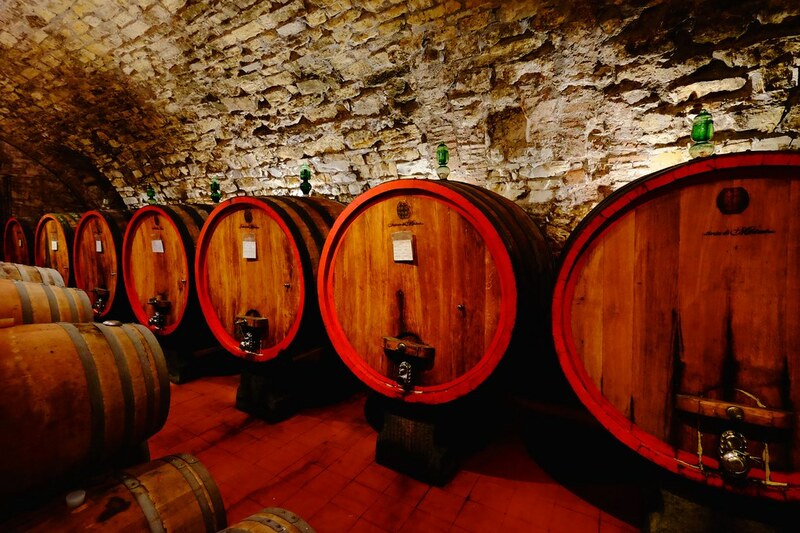 Thus, the best part of local wine-factories still uses ancient traditions and old recipes to produce special wine. There are two best-selling sorts of Muscat wine. They are Moscato di Siracusa and Moscato di Noto, made of white Muscat grapes. The wine boasts its yellow-green color, light aroma and pleasant taste. The alcohol is 16,5%. Moscato or Muscat is a sort of desert wine. The best Muscat wines are produced in Lipari or Pantelleria at the North-West coast of Sicilia. Actually, the better part of wine factories in the valley of Noto is involved in producing Moscato. Pay attention to Moscatello - the kind of well-known Moscato. Oh, what a sweet taste it has! This is the tastiest wine you have ever tried! Zibibbo is a sort of wine that is usually called popular or folk wine. It is made of grapes of the same name. It is one of few drinks that are free of alcohol. Of course, the wine is 15-20% strong without using alcohol, but naturally fermenting. Supposedly, the recipe of Zibibbo appeared in the 9th century. The wine is called nectar because you feel the taste and strong aroma of apricots, honey and saffron. It is bright and deeply amber. Meet the next sort of sweet Italian wine of Catania region - Malvazia delle Lipari. Do not be sure that you can easily buy it the supermarket. This is a kind of rare wine, made of sweet-smelling grapes of the same name. The bottle of wine is going to be the original present or souvenir. This is the popular jug wine, probably, the most popular in Sicilia. Nero d’Avola is made of black grapes of the same name that was firstly grown in the region of Avola. The wine is poetically called The Sicilian Prince. It contains 13-15% of alcohol. 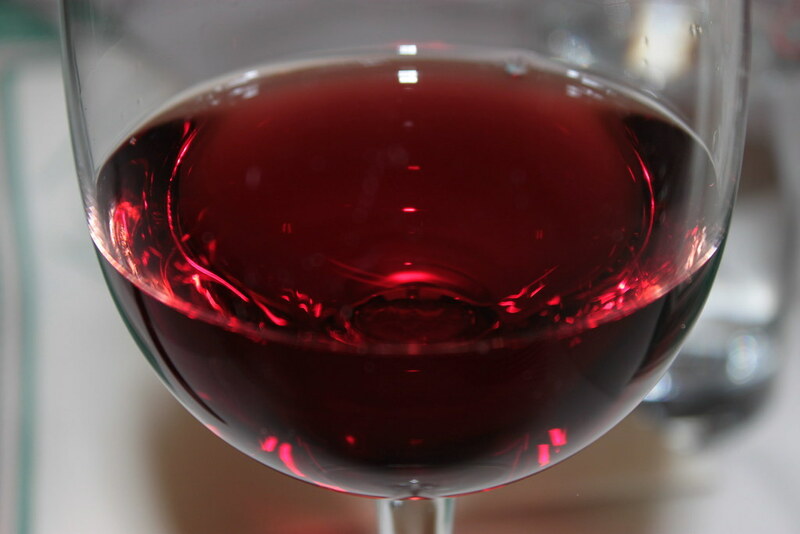 The young wine is characterized with intensive ruby color. The taste is deep and intensive. The regions of Etna, especially its Eastern and South-Eastern falls and side valley are attractive for wine-making. The ground is rich and favorable. It is full of minerals and useful substances for growing such rare sorts of grapes as minella, toscano, carricante. They are used to produce Pietramarina Etna bianco, Etna rosso, and Grillo. The red wine Cerasuolo di Vittoria is also worth tasting. It is made of many different sorts of grapes: Frapatto (30-50%) and Nero d'Avola (50-70%). The significant feature of this wine is flower-fruit aroma. Have you ever heard about PLANETA wine brand? Planeta family has rich history and significant name. It was firstly involved in producing wine about 20 years ago. Nevertheless, this company is the biggest in Italy. Moreover, wines of this brand are produced on the West, South and East of the country. One of brand wines is Mamertino - the oldest wine that was popular in times of ancient Rome. The best wine that is produced by Planet is Santa Cecilia, made of Nero d’Avola from the south areas. It is worth saying that you should also buy one more popular wine of the same brand - Cometa. This is the red wine of DOC category that is produced in the North regions. It is dark-red color and pleasant taste. The cold mountain climate makes wine more original. It is taken into the wooden barrels for four years. The wine contains 12% of alcohol. Meet red wine that is masterfully produced in Piemont region. 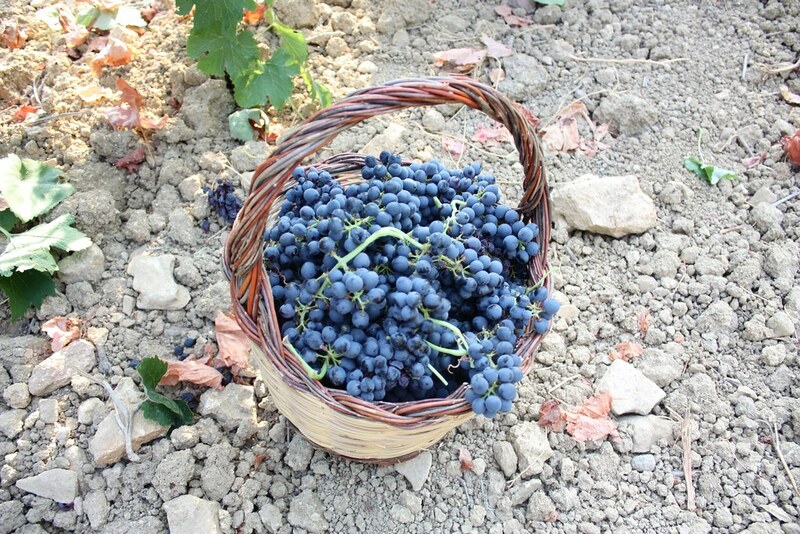 It is traditionally made of Nebbiolo, Vespolino, Bonarda Novareze sorts of grapes. The color is deep ruby. The taste is pleasantly bittering. It is well-combined with meat dishes and cheese. 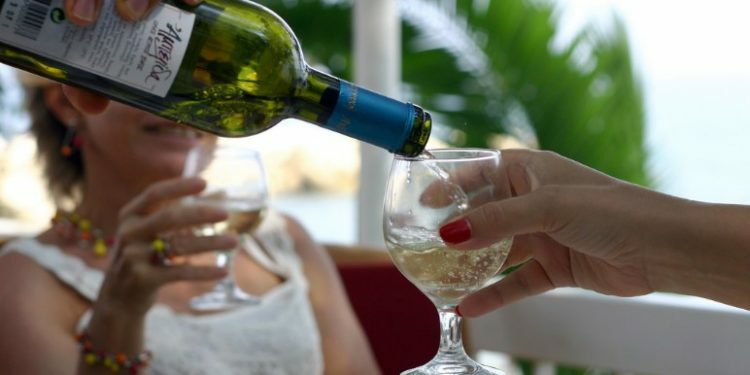 The wine contains about 12% of alcohol. The next red wine is also made of special sorts of grapes - Gattinara.The wine is ruby and the taste was deep, aromatic and little bittering. The wine is excellent for fried meat and cheese. The popular quervi technology is used to make this sort of wine, as the best-aromatic and delightful taste in the world. It is really difficult to define what is what in the variety of Italian wines. Never miss your chance to try the best wine samples. There is also a good chance to order wine degustation. All you should do is hiring car in Catania to go to the nearest wine-making factory in province. You are showed wine-making process from A to Z. So, try to book the degustation form on the website. To conclude, going travelling, you should buy a bottle of local wine. This is your chance to fulfill your wine collection or make worthy present to your friends. The Italian wine gives you a chance to remember the country that it came from. All of drinks that you are offered are original and fully natural. More wine?